Vernatte, Clovella, 81 US Navy-Waves. It is with great sadness that the family of Clovella (Clo) Vernatte announces her sudden passing on Thursday, March 28, 2019 at the age of 81. Clovella will be sadly missed by all. She is lovingly remembered by her family. 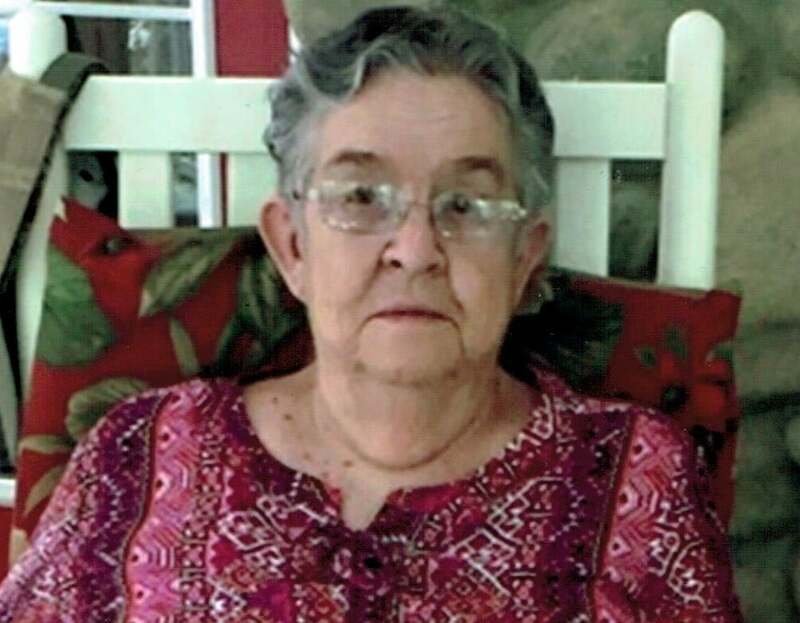 She is survived by her sons James R. Clark II of Largo, FL; Jeffrey A. Clark, Sr. of Tampa, FL; Jon E. Bandy of Rogers, AR; Robin Finch and her husband Clay of Lake Panasoffkee; two brothers: Ryan Funkhouser of Terra Haute, IN; Darcy Funkhouser; 9 grandchildren, 22 great-grandchildren, 1 great-great grandchild. She was predeceased by her mother Iris, her father Harvey Funkhouser, and her brother Dennis Funkhouser. A funeral service in memory of Clovella will be held on Friday, April 12, 2019 at 2:30 pm at Bay Pines Cemetery, 10000 Bay Pines Blvd, St. Petersburg, FL 33744. Memorial donations in memory of Clovella can be made to Vernon Yates Wildlife Rescue and Rehab 9500 82nd Avenue, Seminole, FL 33777 (727) 399-1525. I am honored and blessed to have known you!!! Clo was truly a blessing in my life and I will miss her. I will miss you mom…Bet you are not missing me. LOL. I Love you and hope you are dancing in your Ballerina shoes….